Apple Valley Cider Company was born in 2017 out of a love of craft brewing and cider making. After working in the brewing industry for years I wanted to start something of my own.  I always enjoyed making cider to share with friends and my hometown of Penrose, CO sits in an area known for its apple orchards. We don’t have a public tasting room, but if you’re in Penrose and I’m in the cidery you’re welcome to stop in and say hello. If I’m not there you can still try all of our ciders next door at the Broadway Bar.